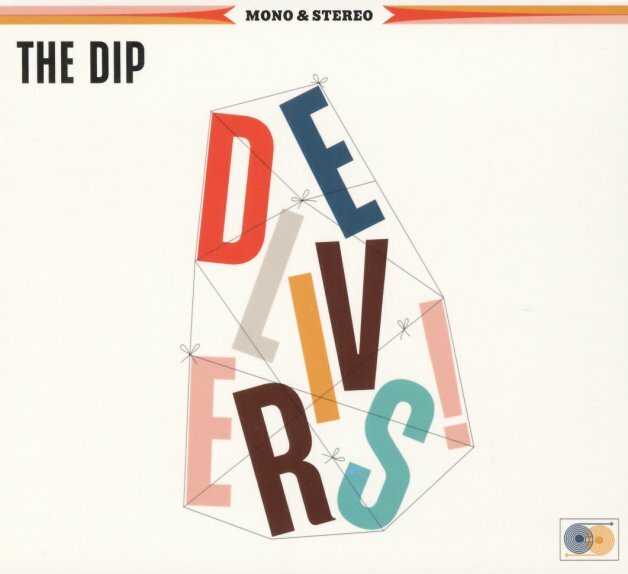 Blue-eyed soul from The Dip – a Seattle combo who clearly draw a lot of influence from back in the day! Unlike some combos, who are maybe funk first, soul second – these guys seem to work through a variety of vocal soul modes as their main objective – including a few mellow ballads which they do with a nice slow-burning vibe. Vocals are by guitarist Tom Eddy – and titles include "Slow Sipper", "Spiderweb", "Starcastle", "Atlas", "Best Believe", "Sure Don't Miss You", and "Advertising", which features guest organ from Delvon Lamarr! © 1996-2019, Dusty Groove, Inc.